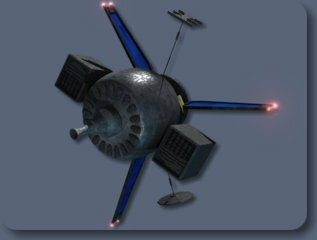 Description: Jon "Dutch" Vander was a male human pilot from Onderon who first served in the Galactic Empire's Imperial Navy before defecting to the rebellion. By 2 BBY, he served as the leader of Gold Squadron, a squadron made up of BTL Y-wing light bombers, with the rank of captain. In this role, he was instrumental in escorting the fugitive Senator Mon Mothma safely to Dantooine, where the Alliance to Restore the Republic would be formed. 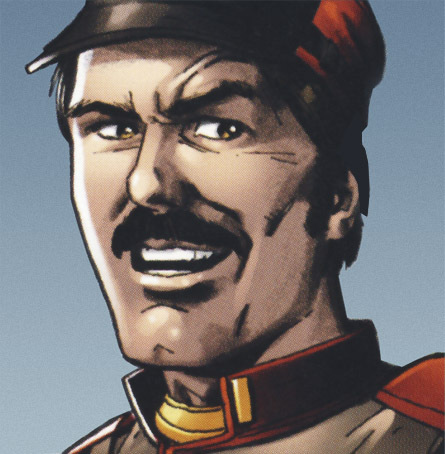 With the outbreak of the Galactic Civil War, Vander fought with his squadron in the battles of Scarif, where his leadership contributed to the destruction of the Shield Gate, and Yavin, by which time he had become a quadruple ace. Here, however, he would be killed while attempting a trench run on the Death Star battle station, shot down by the Sith Lord Darth Vader. 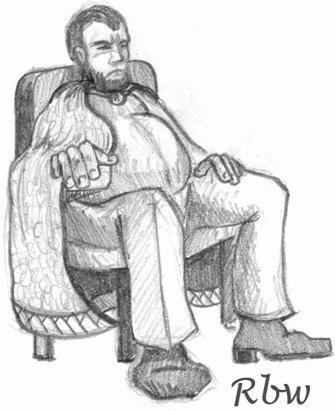 A male human from the planet Onderon, Jon Vander was an Imperial pilot in the Imperial Navy. 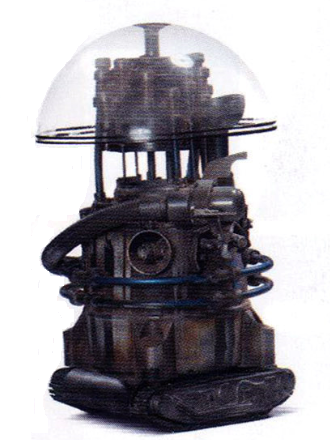 Onderon was a destabilized, war-torn world because of the militant insurgency of Saw Gerrera's Partisans; however, when Vander was ordered to bomb pro-rebel areas on his homeworld, he refused, instead defecting to the rebellion against the Empire. Jon Vander was a human male with light-colored skin and brown eyes. While piloting his Y-wing, Gold One, Vander wore a orange flight suit and a white K-22995 flight helmet. As Gold Leader, Jon Vander took care of his squadron mates. During a dangerous mission through the Archeon pass, Vander also became a mentor to the younger rebel pilot Ezra Bridger. He was also familiar with starfighter defensive tactics. Despite his earlier disagreement with the Spectres for their aggressive tactics and drawing the Empire's attention, he came to respect Phoenix Leader Hera Syndulla for her valor and creativity. 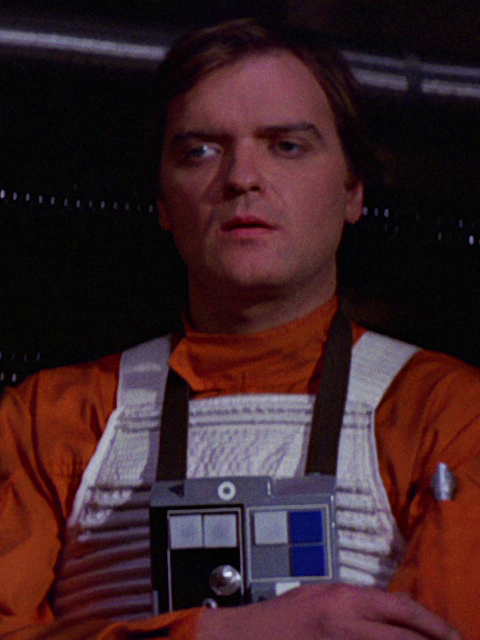 Though Jon Vander showed skepticism at times, most prevalent when questioning General Dodonna on the feasibility of the Death Star trench run, he also exhibited a calm and collected demeanor when he felt in control of the situation, as he did at Scarif and during the early stages of Yavin, as well as bravery in taking down a Star Destroyer and leading his squadron down the trench in face of heavy turbolaser fire. However, he also panicked when met with a rapidly intensifying and deteriorating situation, and this, as well as the tight formations he chose for his bombers at both Scarif and Yavin, proved to be his downfall.